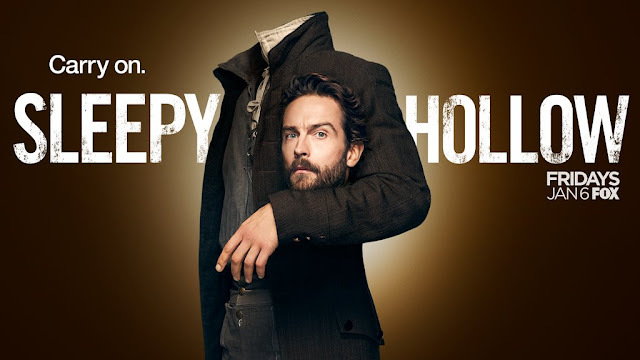 Ichabod tries to talk to Molly through this and teases out that she’s angry – with Diana’s attempt to spin everything to be nice, with her lying to her and hiding things and trying to protect her. I don’t think it’s the details that matter so much in this episode as it is to show there are underlying issues with exposing new people to the monsters and them having to deal with it. Especially laying the ground for another threat – Malcolm has had visions of the future and he and Molly together. He even makes friendly overtures to Molly – and planted a hex on her to make the monster manifest. Malcolm is trying to convert Molly. This becomes a dedication to them sticking together in a “we know they’re going to have a relationship” way.